We bring your DREAM home right to your door! 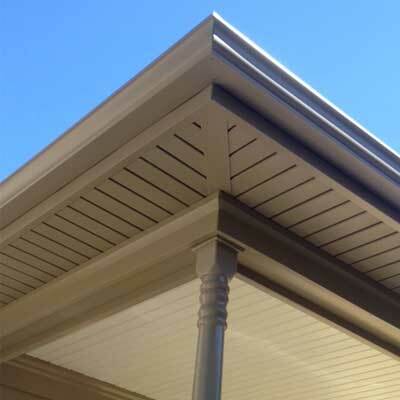 We can make your home beautiful and durable! 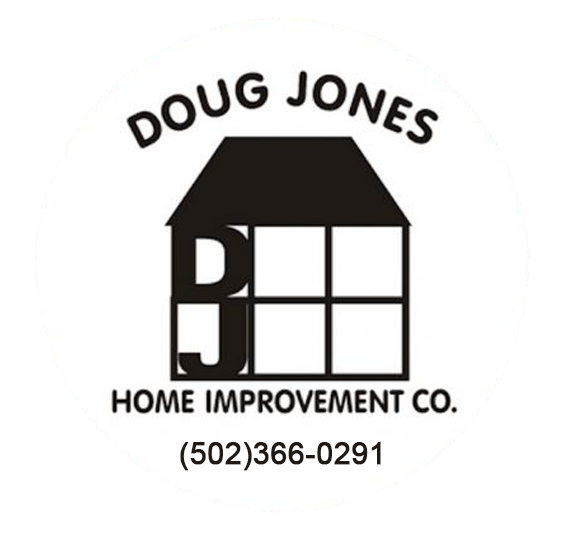 Doug Jones Home Improvement Company, Inc., is a 4th generation family owned and operated business. 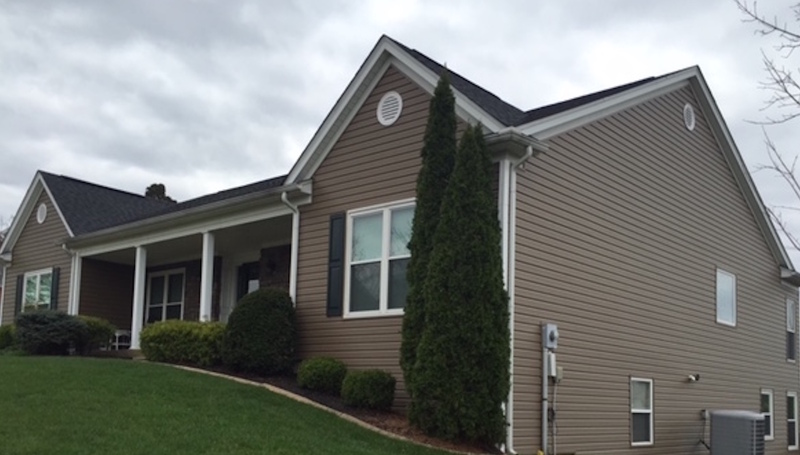 Our family has been serving the Louisville and surrounding areas since 1971. We pride ourselves in long term, quality customer service and have an A+ rating with the Better Business Bureau. We offer the best warranties for our products and service than any other company in the industry. Improvements on your homes exterior can be very costly and there are many factors to consider when making these difficult decisons. Let our very personable, experienced and knowledgeable salesman help you make these decisions without the typical sales pressure and tactics that most of our competitors use. 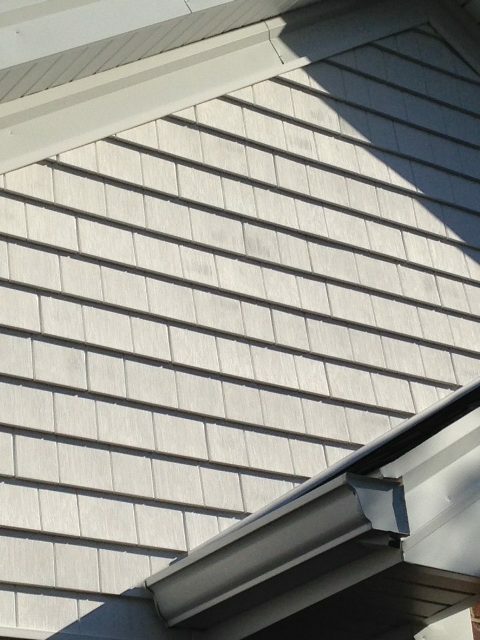 Upgrade the look your home with durable, energy efficient siding. 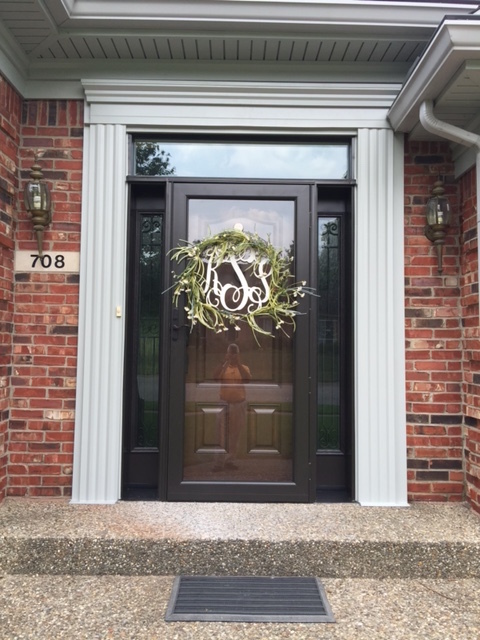 Enhance the appearance and safety of your home with a new entry or storm door. 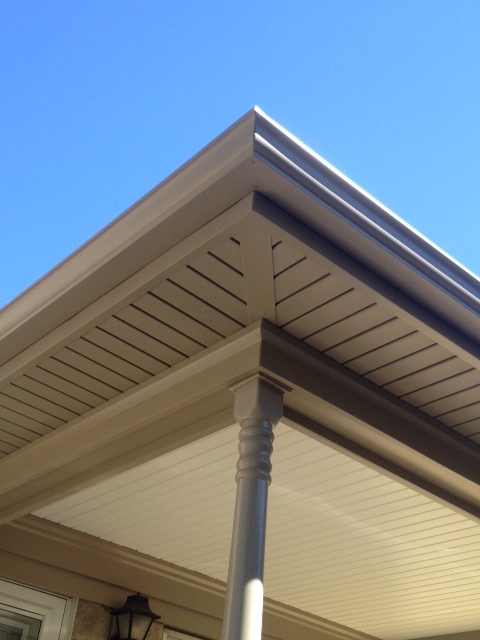 Roof overhangs protect siding, doors and windows from rot and water entry. Our garage looks great! Thanks for the professional job. 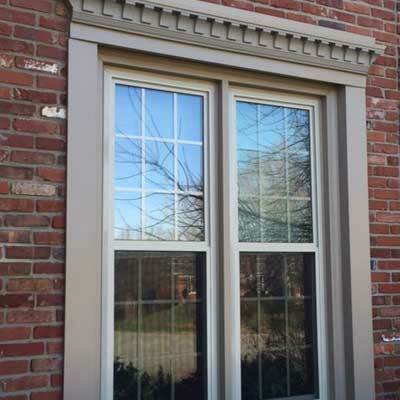 The windows look beautiful and your crew worked very hard and efﬁciently. We’ll be recommending your company every chance we get. I would like to thank you for your effort to install the new windows. The difference is incredible! Thank you! 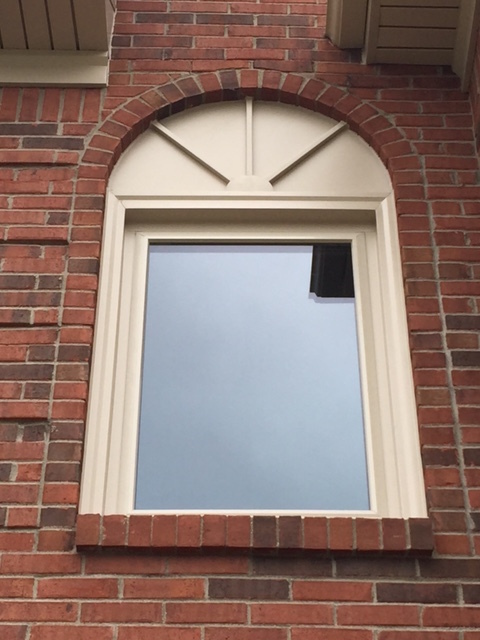 As an almost 40 year tradesman, I can attest to the quality of the installation and the windows. Thank you! Thank you! Thank you! David, Your guys did a great job. You delivered everything we wanted and more! I want to thank you for having a good product in the windows you sell. You sure have 2 good worker’s in Bobby & Mike. They’re the best I have seen.